Someone once said to me, “Camo is a lifestyle choice. 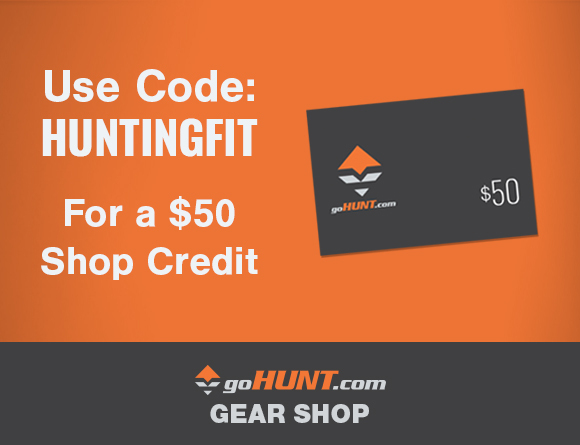 People have been killing animals without camo for centuries.” While there is some truth to that statement (people have indeed hunted and killed animals without camo), there is more to camo than just whatever tickles your fancy. Camouflage is all about breaking up the human silhouette so that the human body is not as readily identifiable as it would be if said person were wearing a white t-shirt and jeans. However, what goes into breaking up the human silhouette? Does a splotchy pattern of mixed colors equal no silhouette? Hardly. There is a science to camouflage that if neglected, will result in reduced success in the field. It will also behoove you to note that from a marketing perspective, camouflage fools more hunters than animals. If you will remove the hype and product marketing, you can look at camo patterns with objectivity and make the best selection for your needs. It all depends on where and what you are hunting. Deer and Elk do not perceive color like you and I do. In fact, they must rely heavily on their sense of smell and hearing in order to identify a potential threat because their vision is honestly not that great. 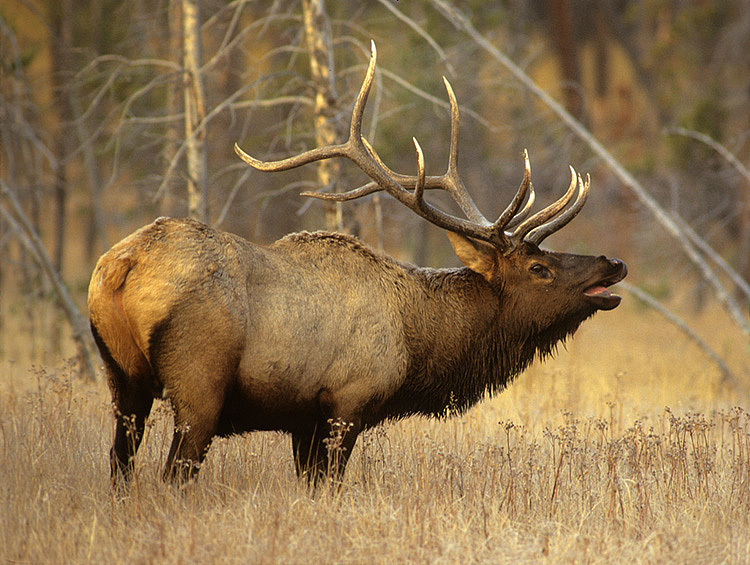 Deer and Elk do not see very many colors on the color spectrum. In fact, the colors in the spectrum they see most vividly are limited to the blues, violets, and ultra-violet; green and yellow are not as vivid, but they can still see them. Red and orange appear as grey to an ungulate. But they see those blues and violets very well! Blue will jump out to an ungulate like a traffic vest would to me and you. Additionally, the clarity with which ungulates see is significantly less than we see. Close your eyes halfway… That’s essentially how clearly they see. Instead of being based on color or clarity, ungulate vision is mainly based on movement as they have 300 degrees of peripheral vision. Stillness is the name of the game with ungulates, not camo pattern. However, the pattern can hurt you if it contains colors that will jump out as unnatural. Also, pattern can reduce your effectiveness if it is different enough from the surrounding landscape that your movement instantly exposes your location. Bears have excellent vision. 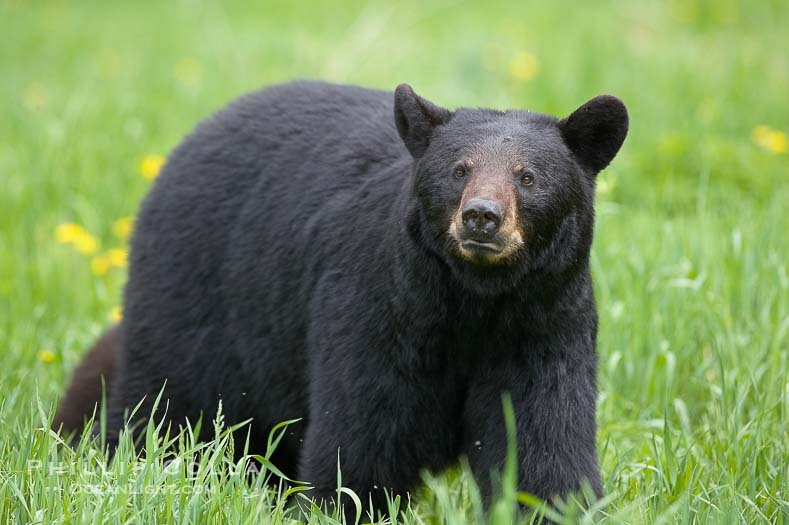 Bears really excel at night due to a special reflective layer behind their eyes, but during the day they can see just as well as we do and with the same level of color across the spectrum. 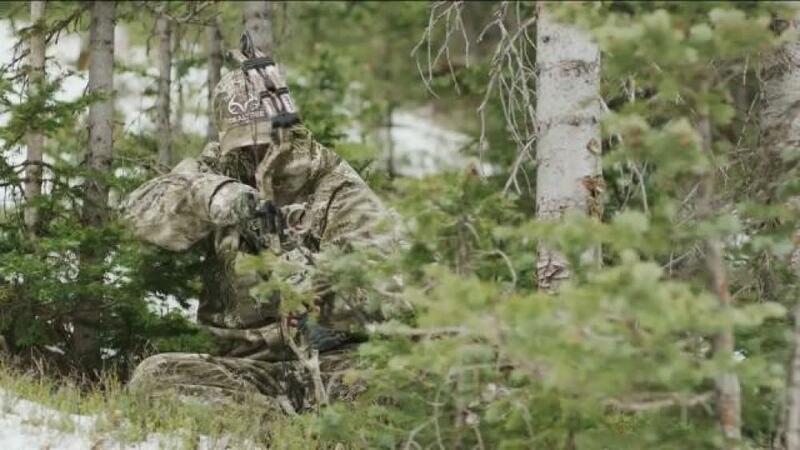 Therefore, when wearing camo while bear hunting, it is necessary to blend in with your surroundings as much as possible so that you do not stand out. A grey-heavy pattern in the green and brown timber would be foolish when hunting bears. Sure, it might work, but it also might not. I’d rather not leave it to chance so it is important to pick a pattern that will help you to blend in well. Sheep and goats see much like you and I do. They see the full spectrum of colors and have very sharp eye sight. Barbary Sheep (aka, Aoudad) are said to see so clearly that they can read your thoughts (a slight exaggeration, but you get the point). With sheep and goats, the name of the game is matching your camo pattern to the landscape so that you look as natural as possible while remaining still. If you wear a pattern that is starkly different from your surroundings, they will notice something is not right. Much like with bears, wearing a pattern that blends in well cannot hurt you, but wearing a pattern that makes you stand out might. Other factors to consider with different species is their ability to see detail, not just color. Some predators can see incredibly fine detail and can pick out movement from impossible distances. Other animals have vision that is magnified compared to our’s so they can see the inconsistency in your silhouette from further distances. All of these factors prove why humans are at a severe disadvantage to animals when it comes to playing on their turf. However, effective use of camouflage is one of the ways we can level the playing field. 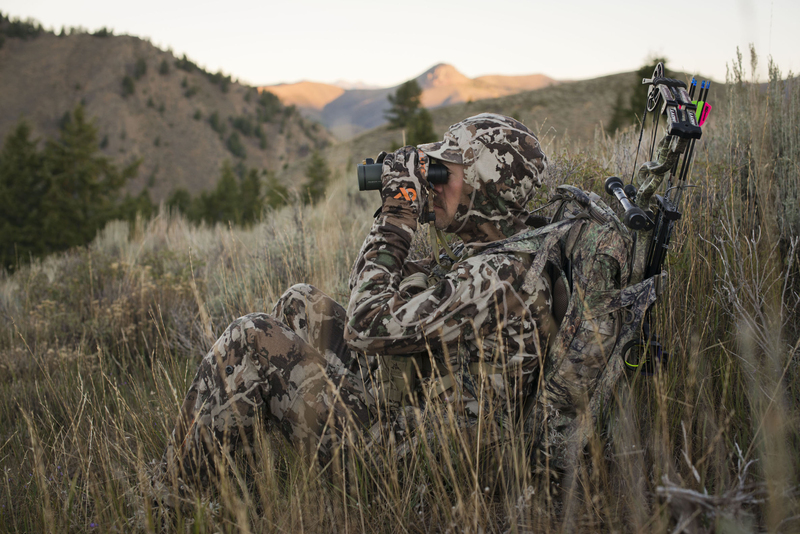 With animal vision out of the way, landscape is the other important factor when determining camo pattern. 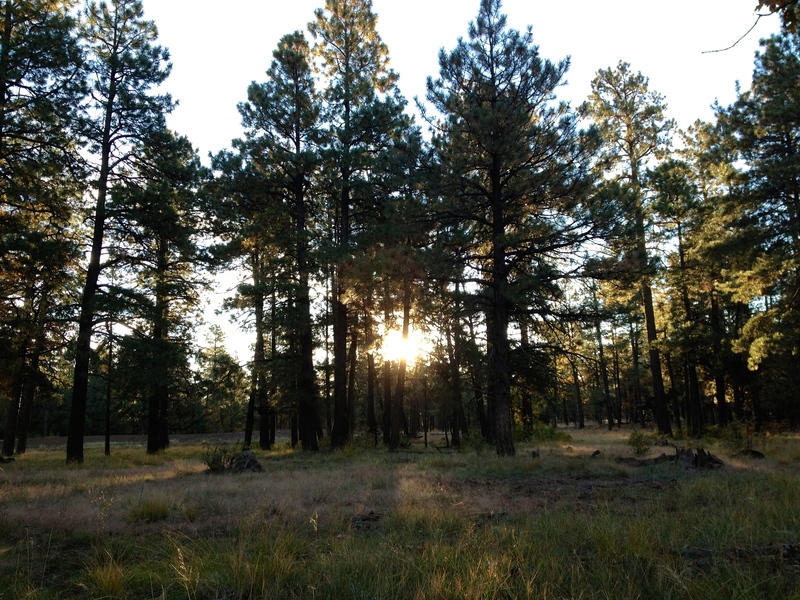 If you are hunting in high desert, you may want a different pattern than you would if you were hunting in the thicks woods of the East coast. Also, if you are hunting above the tree line, having a tree-based pattern would be about as effective as wearing a plaid button-up. This is not as important when it comes to ungulates (though it is still important), but as we have already discussed, pattern is much more crucial with bears, sheep, etc.. Additionally, if you are like me you do not have the money to have 2-3 patterns at your disposal. Most of us are looking for that one pattern that will suit the majority of our needs the best. So which pattern will most effectively span the vastly different terrains? Below is an overview of some of the most prevalent patterns in the industry today, their advantages, and disadvantages. Realtree patterns like AP and Max-1 are photo-realistic patterns that use depth of image to replicate the surrounding area. These can be very effective in close up hunting, but as distance increases, their effectiveness is diminished. The effectiveness of the pattern is also its weakness – it is based on being able to perceive the depth of the layers, which is impossible to do at longer distances. However, it is very, very effective up close. 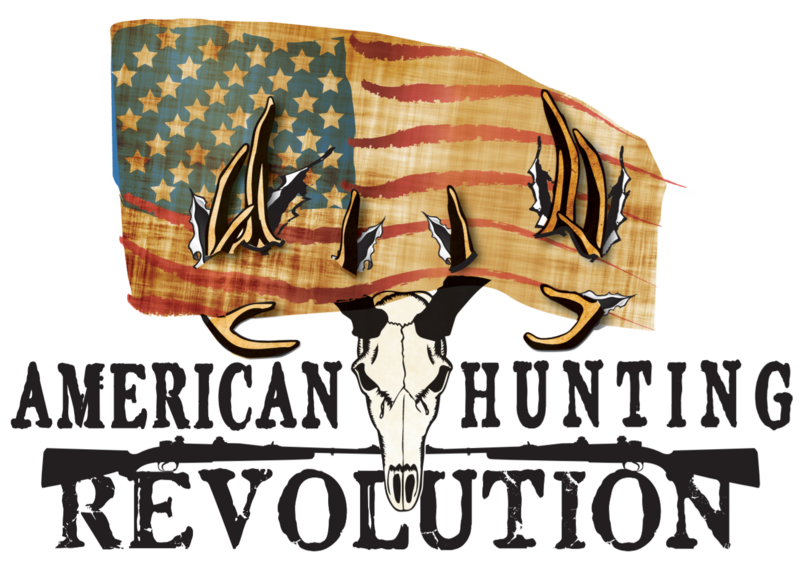 Fusion is a new pattern developed specifically for First Lite and western hunters. 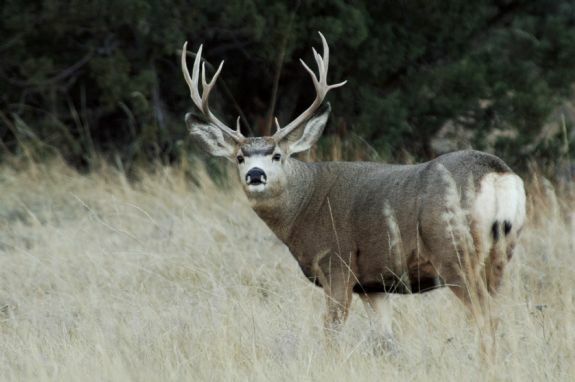 Though it was developed for hunters chasing mule deer and elk through the mountains, it has been proven time and again to also work very well in thick woods and up close. This is due to the micro-pattern that uses muted earth tones. 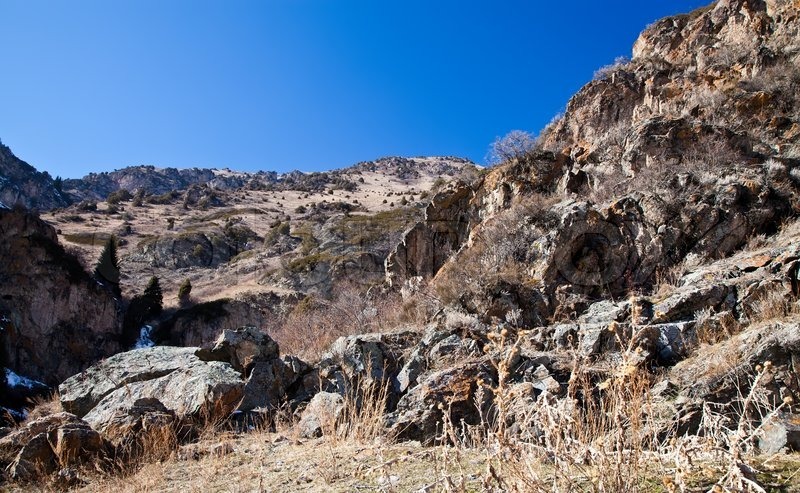 The use of greens and browns allows this pattern to be incredibly effective at nearly any range and in multiple environments, including tundra above the tree line and rocky cliffsides. There are honestly not a lot of environments or species for which Fusion is not well-suited. ASAT stands for “All Season, All Terrain” and is intended to be used in any environment at any time. This is based on the use of multiple shades of brown to create depth that can blend well in many environments. 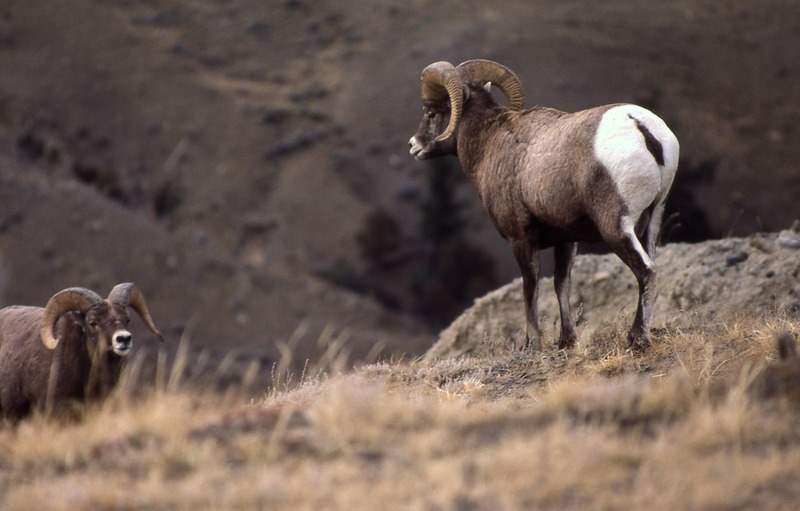 It is effective for ungulate hunting due to the colors being in the range they do not perceive. it is also effective because of the way it breaks up the human silhouette. However, because the appearance is so drastically different from many environments, it may not be the best choice for hunting some species in some environments. 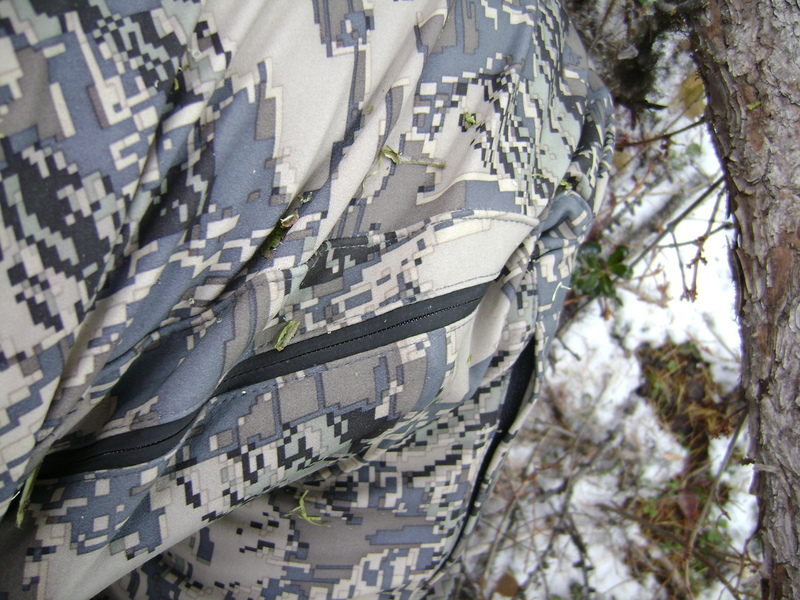 Kuiu’s Vias and Verde patterns are quickly gaining traction among hunters. They have gained popularity due to the appeal of the macro- and micro-pattern’s ability to break up your silhouette. They were intended for mountain hunting in rocky environments where the color palette and patterns would blend in. However, there is a glaring issue with Vias and Verde… There are shades of blue in the patterns. These shades of blue will jump out to an ungulate and may put a hunter at a disadvantage (this is one of the main reasons I switched from wearing Kuiu). Many hunters have killed elk and deer while wearing Vias, so it isn’t a deal breaker; it is just something that you need to consider. 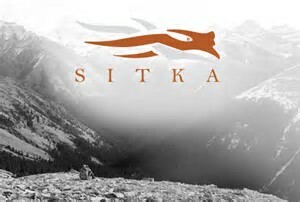 Sitka’s Optifade pattern is a micro-pattern developed for Western hunters. It uses shades of brown and grey to blend in with the environment and break up the human silhouette. The pattern does well in many environments and the micro-pattern allows it to be less detectable, even at closer distances. 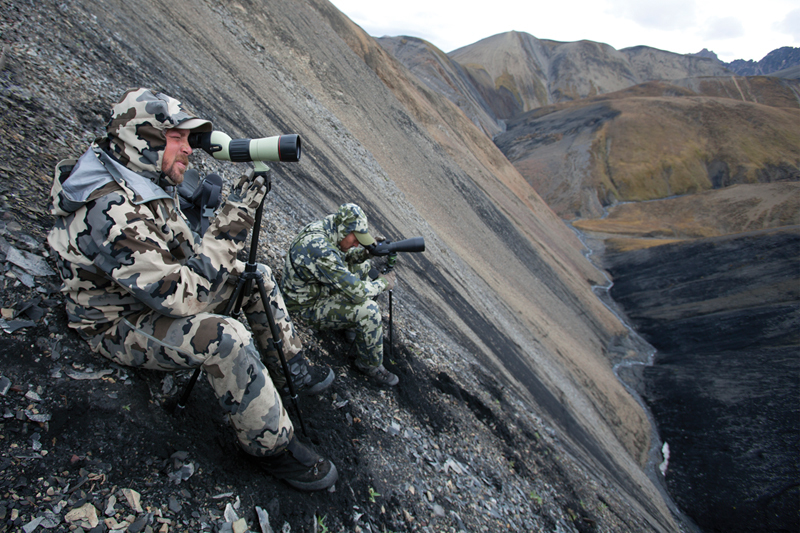 However, the abundance of grey can make this pattern stand out against various landscapes, which may not be desirable depending on the species and environment you are hunting in. 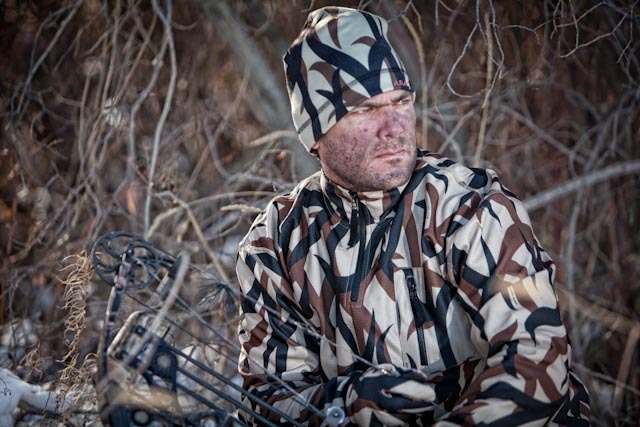 This article is meant to give you food for thought when considering camo patterns. In part II, I will put these patterns to the test in multiple different environments in order to see which pattern is truly the best all-around, all purpose pattern. Great article, looking forward to part deux. I would love to see one of the Predator patterns in this mix! Part II should be up in about a week. Great idea on Predator. I’ll see if I can get my hands on some.